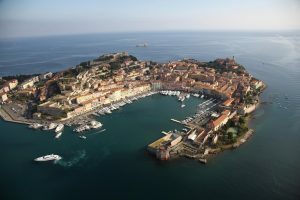 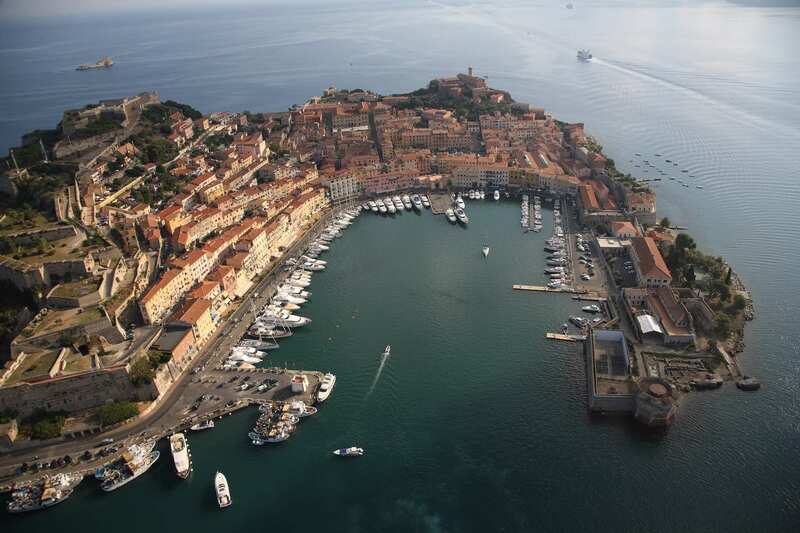 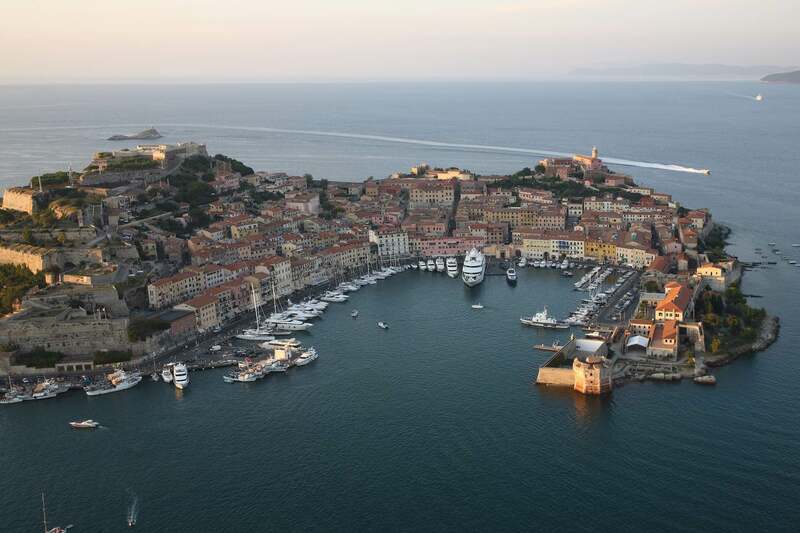 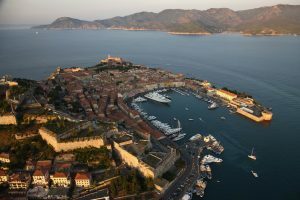 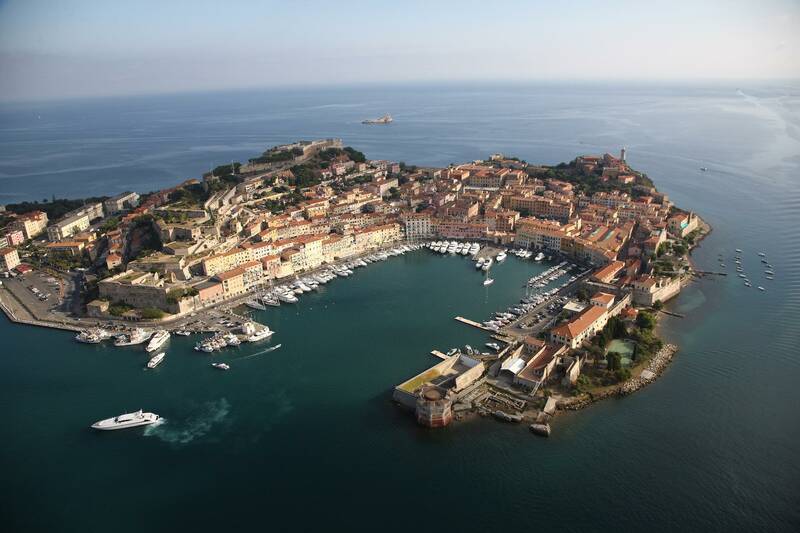 The port of Portoferraio looks onto a natural inlet that is sheltered from practically every type of wind, and this has helped to make it one of the safest ports - past and present - in all of the Mediterranean. 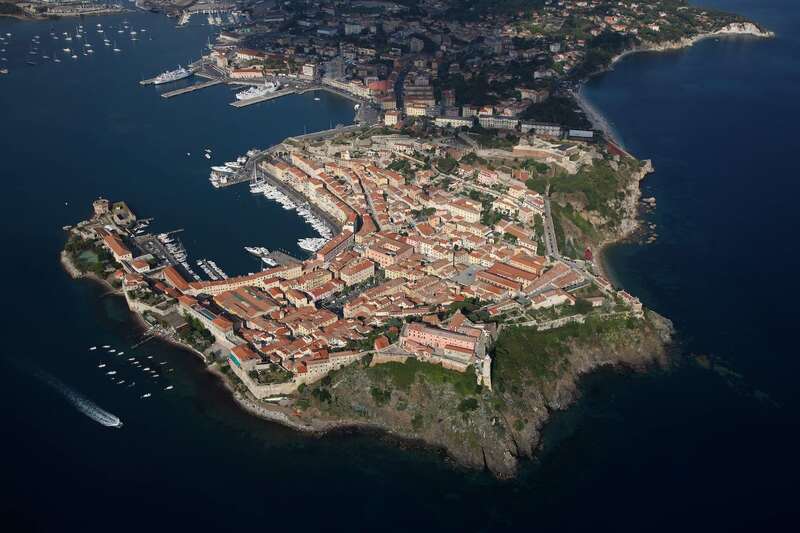 Coming in from the sea, you will immediately notice how the town rises up from the roadstead, and how its impressive, majestic fortifications seem to wish to embrace it. The bright colours of the wet dock, reflected in the crystal clear sea, make the entire area look like a beautiful, suggestive postcard. 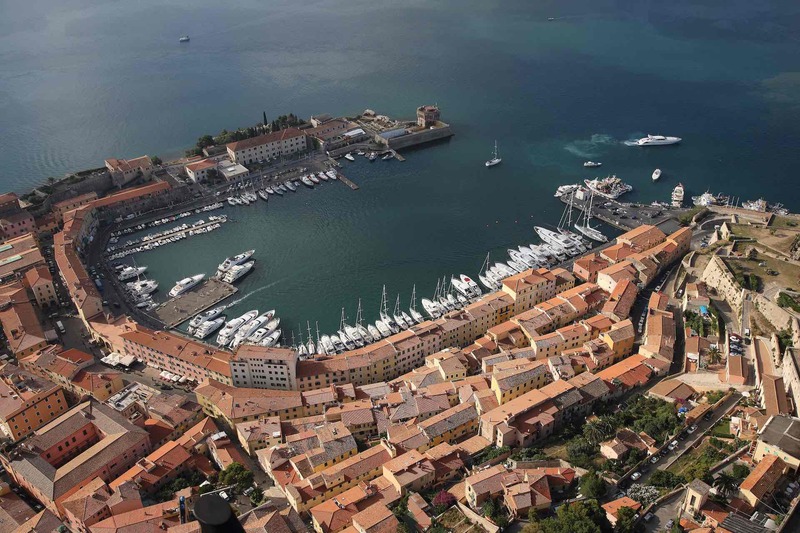 The Medicean wet dock is run by the Cosimo de’ Medici Association, at the entrance to the port opposite the Molo docks, and this is the perfect place for watching over the tourist landing place that can hold about sixty boats. 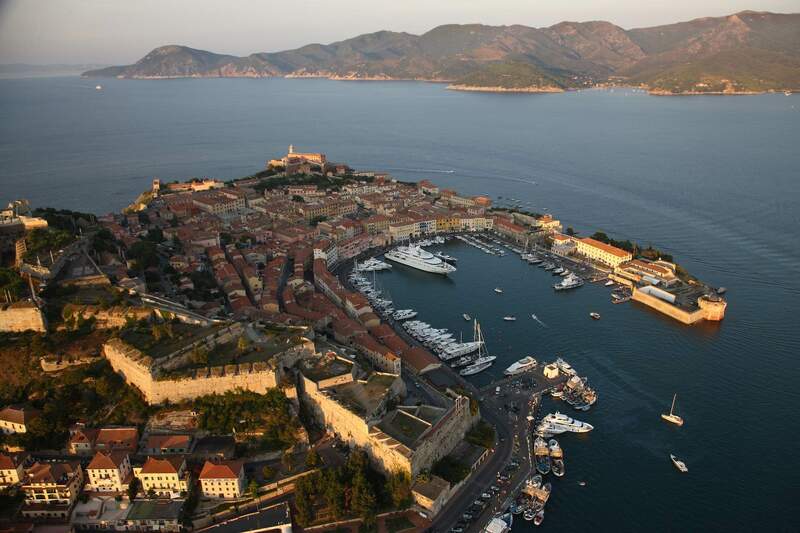 Besides this, the small Medicean port offers several facilities as well as water and electricity supply. 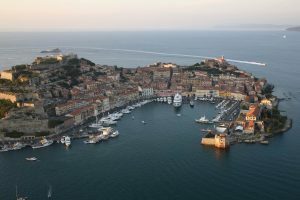 The public showers, completely renovated only recently, are next to the Town Council building, just off the landing place. 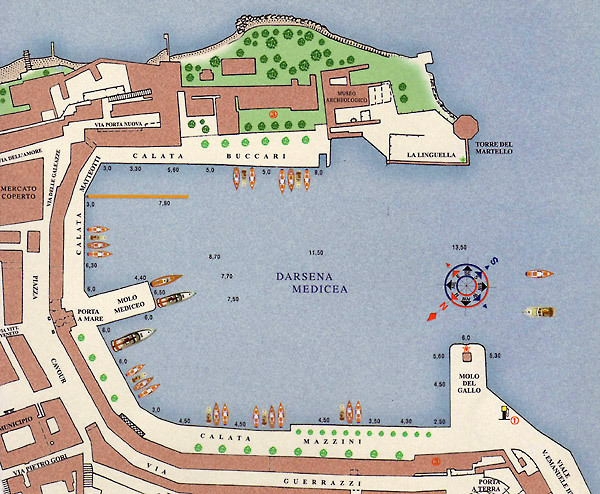 With the turn of the new millennium, the landingplace of the Medicean wet dock was completely modernized, so now it offers: staff, water, electricity, individual or assisted mooring, and anything else guests may need. 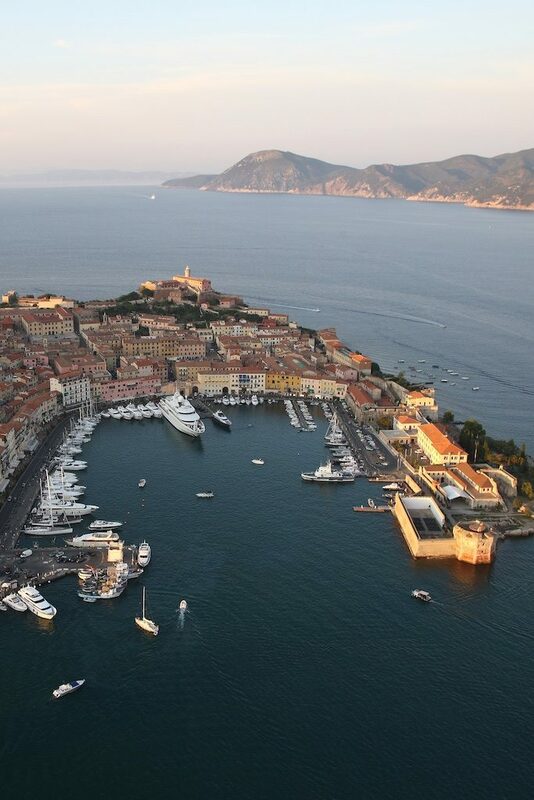 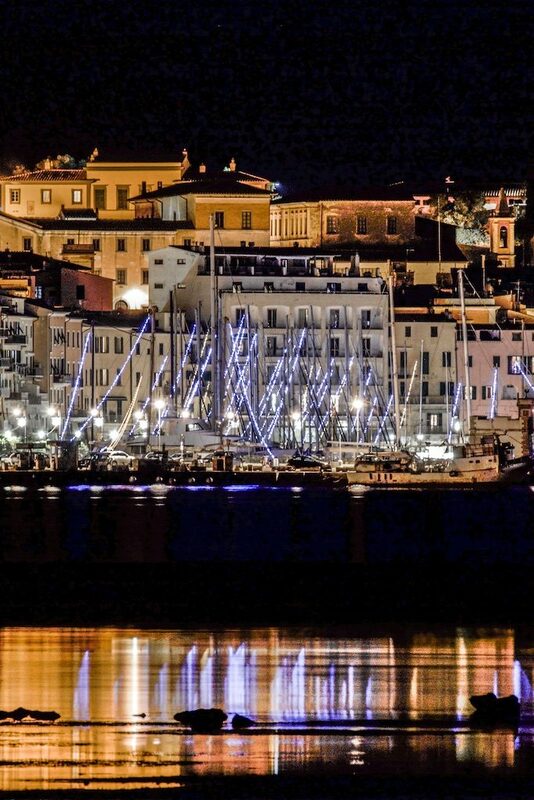 All of Portoferraio – the old part, the bars, the characteristic restaurants, the specialized shops and boutiques, as well as the traditional weekly market when you need to fill your storeroom - comes to life around the wet dock. 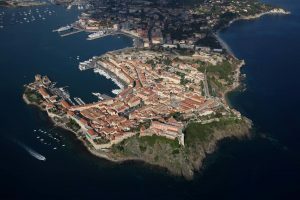 A must to go and see: the Mulini Napoleonic Residence, the Archaeology Museum, the Foresi Picture Gallery, the Misericordia Church, the Falcone and Stella Fortresses. 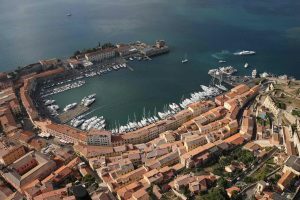 You will find all this and much more on the Island of Elba with its crystal clear sea, in the Tuscan Archipelago National Park.